Launched in 2017 by the United Nations Development Programme (UNDP) and the Mohammed bin Rashid Al Maktoum Knowledge Foundation (MBRF), the Global Knowledge Index (GKI) measures the multidimensional concept of knowledge by assessing the performance of 131 countries in seven sectors. This provides policymakers, researchers, civil society and the private sector with the data and information needed to work together on the assessment, planning, and implementation of policies that maximize the employment of knowledge as a key accelerator of sustainable development. This analysis explores in greater depth the relation between the competency of human capital and countries’ competitiveness in the context of the 4IR, and the development of knowledge societies and economies. The findings of this analysis, based on the results of the GKI, show a correlation between these elements. They reveal the most critical issues and provide a general overview of regional performance around the world. Prior to that, it reiterates the structure of the GKI and its most important methodological features. 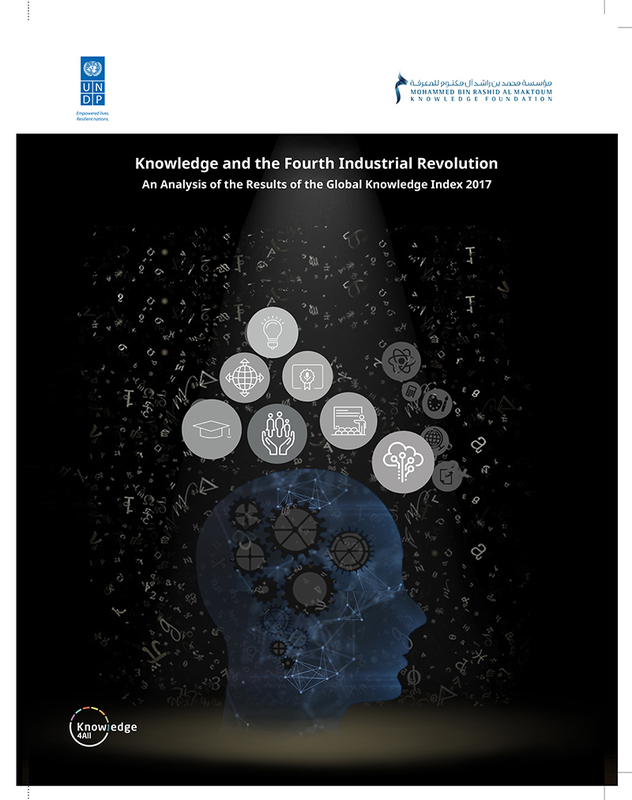 It also provides a general description of the most important results that have emerged from the Global Knowledge Index as a whole, followed by a presentation and analysis of sector-specific results.